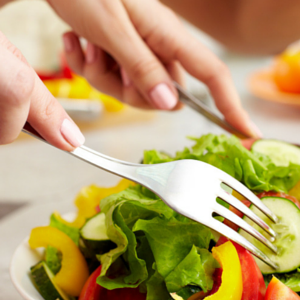 Breaking The Food Seduction – by Neal Barnard, M.D. The use of Chinese herbs plays a significant role in the practice of traditional Chinese medicine for treating cancer. Many studies suggest that when used in combination with conventional cancer treatments, certain herbs can be used to prevent or stop the growth of tumors, reduce symptoms and complications of cancer, alleviate the side effects of cancer therapy, and promote a better quality of life for cancer patients. Cancer is a common disease that is fast becoming a leading cause of death in many nations. The World Health Organization (WHO) estimates that between 2005 and 2015, about 84 million people around the world will die of cancer. Although modern research and technology has increased the use of various types of cancer therapies such as surgery, chemotherapy, radiation, and immunotherapy, their side effects are often considered highly debilitating. Furthermore, these therapies can also be costly and inconvenient. In China, government funding of research on traditional herbal medicines has been increased to reduce disability, to protect cancer patients from suffering from complications, and to help improve the quality of the life. Cancer, like all other illnesses, is regarded in Chinese medicine as a manifestation of an energy imbalance, either as an excess or a deficiency of the body’s energies. Ancient Chinese tradition says that chi, which is the life force, controls bodily function and well-being, and a healthy person is one who has a balanced, sufficient flow of chi. The smooth circulation of chi may be blocked or may become excessive or deficient when pain or disease is present. 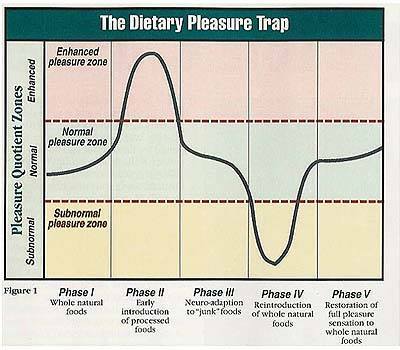 This flow may be disrupted by various factors such as an imbalanced lifestyle, stress, overwork, or lack of exercise. Oriental doctors treat each patient as a unique individual with different types of imbalances, rather than treating a specific condition such as breast or stomach cancer. Therefore, prescribed treatments vary with each patient, depending on their specific imbalances. Traditional Chinese medicine (TCM) is a system of treatment that dates back to more than 2,000 years, and is now practiced by about a fifth of the world’s population. In fact, many people in the first-world countries, including those in the United States, Europe, Australia, and Canada use TCM in maintaining health and fighting disease. 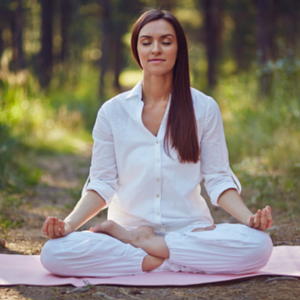 As a holistic approach to promote health, TCM utilizes a wide range of treatments, which include acupuncture, diet, herbs, massage, osteopathic manipulation, breathing exercises, relaxation, and therapeutic exercise. Like acupuncture, the use of herbal medicine plays a significant role not only in the health-care system of China, but also in many parts of the world. Although the use of herbal medicine is mainly based on centuries of practical experience, many scientific studies have provided some evidence on the effectiveness of these Chinese folk remedies. Like most Chinese people, many patients prefer herbal remedies to traditional drugs because they are believed to be more natural, less harmful, and equally or even more effective than pharmaceutical drugs. Herbs are usually prepared as compound formulas which contain about six to 12 different types of herbs. These remedies are often complex combinations of multiple ingredients, which are meant to restore balance to the system. Tonic herbs, which increase the activity and number of immunologically active proteins and cells. Toxin-clearing herbs, which clean the blood of organisms and waste products resulting from the destruction of germs and tumors. Blood-activating herbs, which reduce coagulation and other inflammatory reactions accompanying the immune response. In addition, herbal medicines used in combination with other modes of cancer treatment can also reduce nausea and vomiting, improve appetite, and relieve stress in patients, thus improving the quality of their lives. Medical research in China and the United States has shown that Fu Zhen therapy, an herbal regimen that is used as an adjunct to cancer therapy, helps protect the immune system from damage and increases survival rates. In one study involving 76 patients with hepatic cancer, it was found that most patients who received Fu Zhen therapy in combination with radiation or chemotherapy survived for one to three years longer than those who received radiation or chemotherapy alone. Laboratory studies also showed that Fu Zhen herbs prevent transplanted tumors from growing. The principal herbs used in Fu Zhen therapy include astragalus, atractylodes, ginseng, codonopsis, ligustrum, and ganoderma. These have been shown to strengthen the body’s nonspecific immunity and boost T-cell function. Fu Zhen therapy has also been found to stop the spread of cancer, control pain, and improve a patient’s overall quality of life. 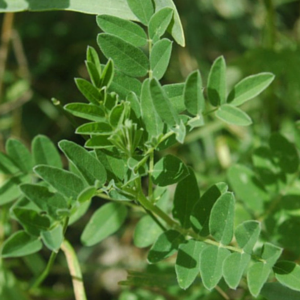 Astragalus (Astragalus membranaceus), an adaptogen, which helps protect the body against physical, mental, and emotional stress, as well as cancer and diabetes. It has antioxidant properties, which protect against cell damage and support the immune system. It also has antibacterial, antiviral and anti-inflammatory properties. In the US, researchers have investigated its use as a possible treatment for people with weakened immune systems secondary to chemotherapy and radiation. Studies have shown that astragalus injections may inhibit the development of malignant tumor, decrease the adverse effects of chemotherapy, and improve the immune function and quality of life of cancer patients. Atractylodes (Atroctylodes macrocephalae), which is known to increase white blood cells. Various studies have found that this herb can help improve appetite, remove toxins, potentiate the therapeutic effects of anti-cancer drugs, and reduce tumor growth. Codonopsis (Codonopsis pilosula), which is known to enhance the growth of red blood cells, increase antibody levels in the blood, and assist in T-cell formation. This herb strengthens the body and hastens the recovery of patients who are weakened by illnesses or chemo- and radiation therapy. Ganoderma (Ganoderma lucidum), which is known to strengthen T-cell and macrophage or white blood cell function. Research shows that it may work synergistically with other chemotherapy/ immunotherapy drugs to enhance their cancer killing properties. Other mechanisms of action include regulation of immune function, enhanced protection of DNA from damage due to oxidative stress, reduced growth of tumor cells. Ginseng (Panax ginseng), which may be used to help kill cancer cells. A number of studies suggest that Asian ginseng may help reduce the risk of certain types of cancers, including cancers of the lung, liver, pancreas, ovaries, and the stomach. Other studies have also found that ginseng may slow down or stop tumor growth. Ligustrum (Ligustrum lucidum), which is often used in cases of rapid deterioration of health. It is used to increase immunity in cancer patients and to treat the side effects caused by chemotherapy. Studies have shown that its fruits have antitumor, immunomodulatory, antiviral, antidiabetic, antimutagenic, antioxidative, and hepatoprotective properties. Its antitumor properties are associated with its ability to modulate the immune response, to revert macrophage suppression caused by tumors, and to increase production of phagocytes and lymphokine-activated killer cells. Curcumin, alone or in combination with chemotherapy, can prevent the appearance of chemoresistant colon cancer cells by reducing or eliminating the cancer stem cells. Another study looked into the effects of licorice (Glycyrrhiza glabra), a common Chinese medicinal herb, on antitumor activity. Researchers found that a component in licorice root called licochalcone-A may induce cell cycle arrest or apoptosis (death) in prostate cancer cells. One study on turmeric (Curcuma longa) found that it can effectively block the proliferation of tumor cells by inhibiting the activation of NF-κB, which plays an important role in tumor cell survival, proliferation, chemoresistance, metastasis, and bone loss. The researchers found that it was effective in various types of cancer such as breast cancer, pancreatic cancer, and multiple myeloma. Turmeric also inhibited activation of STAT3, another proinflammatory transcription factor associated with tumor cell development in multiple myeloma, pancreatic, colorectal, and breast cancer. 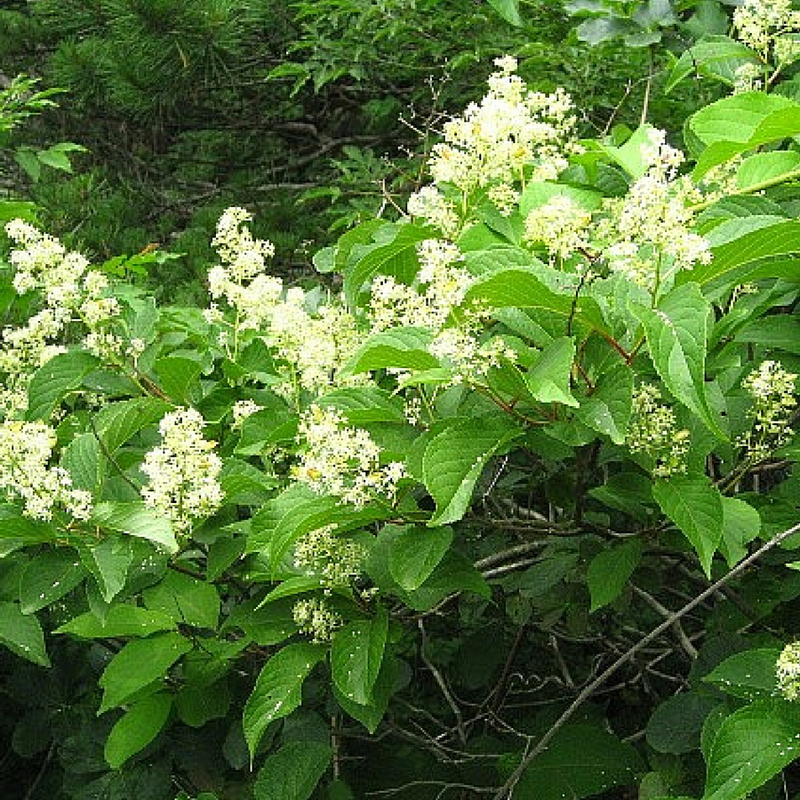 Researchers have also investigated the anti-lung cancer activity and growth inhibition mechanisms of E-Sung-Cho (Hottuynia cordata Thunb), a Chinese herb used in the treatment of several diseases. Many studies have reported that its extract has anti-colon cancer and anti-leukemia activity and it inhibits the growth of breast cancer cells. There are numerous herbs and spices used in Chinese and Oriental medicine for cancer patients. However, more research is necessary to support claims for most of them. Although many studies have been published, most of them are poorly structured and information is lacking. In a review of 716 case reports on more than 1,000 cancer patients treated by TCM, for example, it was found that the top five cancers treated with TCM were lung cancer, leukemia, stomach cancer, liver cancer and esophageal cancer. In most cases, a combination of Chinese and conventional medicine were used, with herbal medicine being highly prevalent. However, the authors noted that although the amount of information from those case reports was rich, the quality of the reports was generally poor. Another systematic review involving more than 250,000 cancer patients included in almost 3,000 controlled trials found that the top seven cancer types treated with TCM were of lung, liver, stomach, breast, esophagus, colorectal and nasopharyngeal cancer. Herbal medicine was the most frequently used form of therapy. The authors found that the clinical application of TCM was of high interest not only in the treatment of cancer, but also in the prevention of relapse or metastasis. It also had a high impact in the prevention of hemorrhage and radiotherapy/chemotherapy-induced side effects, as well as other drug-induced adverse effects. Although rich in information, the researchers found that many of the reports lacked detailed evaluation and analysis that could lead to meaningful conclusions and contribute to evidence-based clinical recommendations. Research suggests that combining the use of Chinese herbs with conventional cancer management may safely increase the therapeutic effects and reduce the adverse effects of cancer treatment. However, more studies must be done to provide solid evidence on the mechanisms by which Chinese herbs impact the development and progress of cancer and how they affect the body’s reactions to the disease. Before using these treatments, it is best to consult cancer treatment specialists and experts in Oriental Medicine to obtain the best possible options for every patient. PCU College of Holistic Medicine. Fu Zheng Therapy: A Complementary TCM Cancer Treatment. Integrative Cancer Answers. Chinese Herb Ganoderma May Promote Health of Bladder Cancer Patients. http://www.integrativecanceranswers.com/chinese-herb-ganoderma-may-promote-health-of-bladder-cancer-patients/. Rittenhouse JR, Lui PD, Lau BH. Chinese medicinal herbs reverse macrophage suppression induced by urological tumors. J Urol 1991; 146(2):486-490. Lau BH, et al. 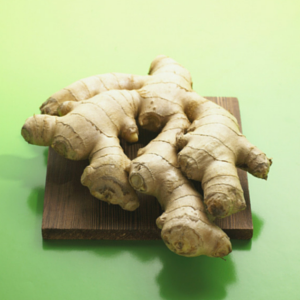 Chinese medicinal herbs inhibit growth of murine renal cell carcinoma. Cancer Biother 1994; 9(2):153-161. Weber DA, Wheat JM, Currie GM. Cancer stem cells and the impact of Chinese herbs, isolates and other complementary medical botanicals: a review. J Chin Integr Med / Zhong Xi Yi Jie He Xue Bao. 2012; 10(5): 493-503. Kim J, Gupta S, Park B, Yadav V, and Aggarwal B. Turmeric (Curcuma longa) inhibits inflammatory nuclear factor (NF)-κB and NF-κB-regulated gene products and induces death receptors leading to suppressed proliferation, induced chemosensitization, and suppressed osteoclastogenesis. Mol Nutr Food Res. 2012 March ; 56(3): 454–465. Jianping Liua, Xun Li, Jingyuan Liu, et al. Traditional Chinese Medicine in Cancer Care: A Review of Case Reports Published in Chinese Literature. Forsch Komplementmed 2011;18:257–263. Li X, Yang G, Li X, Zhang Y, Yang J, et al. 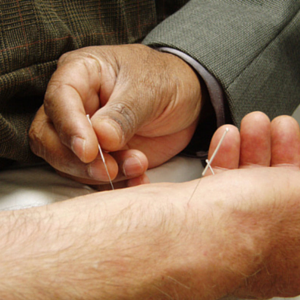 Traditional Chinese Medicine in Cancer Care: A Review of Controlled Clinical Studies. Chinese. PLoS ONE. 2013; 8(4): e60338.